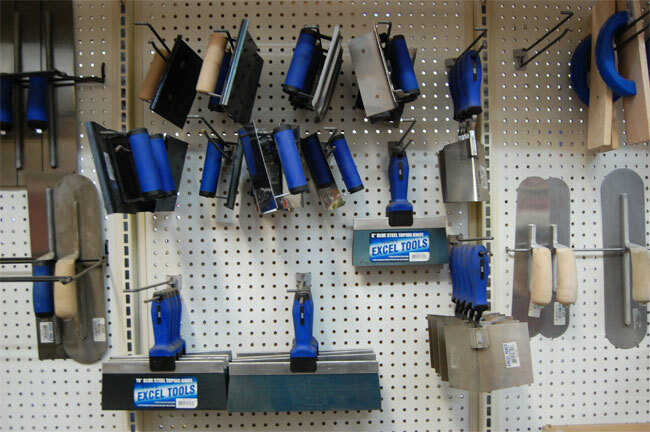 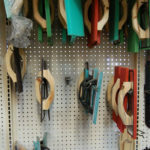 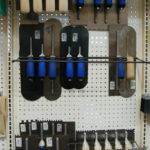 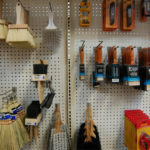 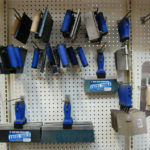 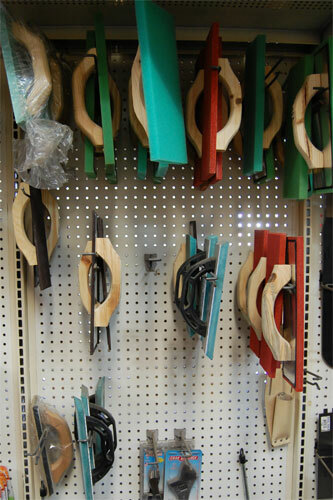 At Rock & Block Hardscape Supply we stock a lot of tools that contractors use on a day to day basis. 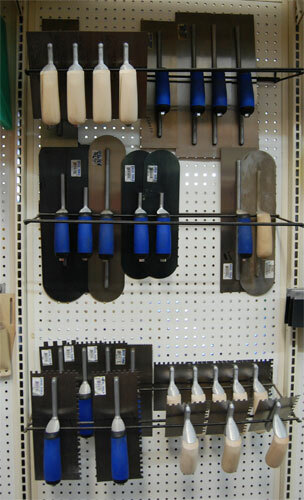 From a full line of diamond blades to shovels and concrete trowels. 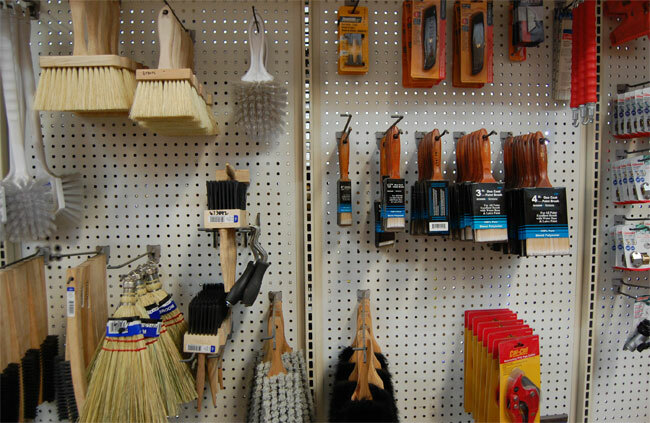 We are sure to have what you are going to need. 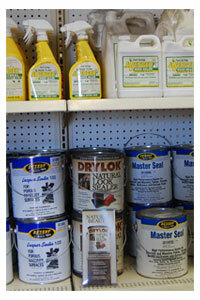 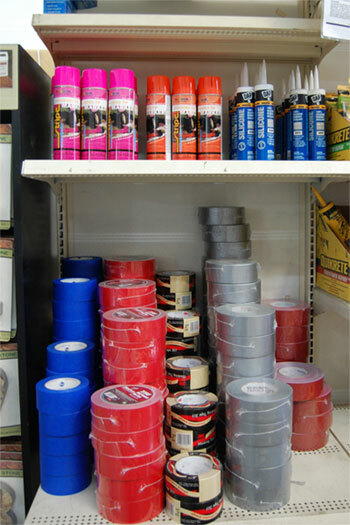 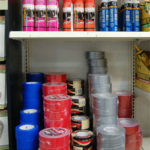 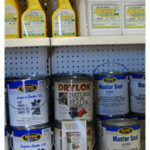 We also stock concrete dyes and stucco colors to match up with all the different projects you are working on. 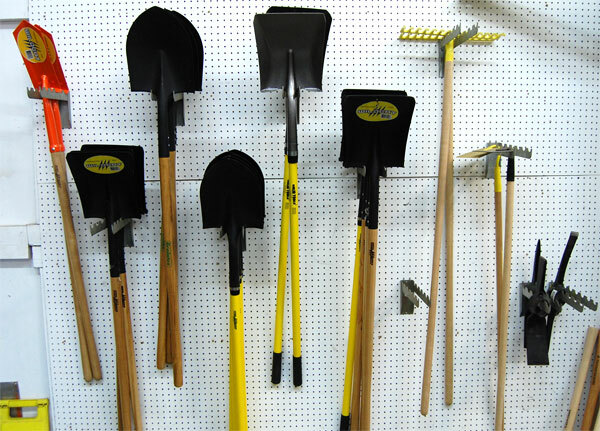 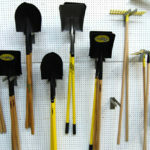 -Shovels for all your digging needs!